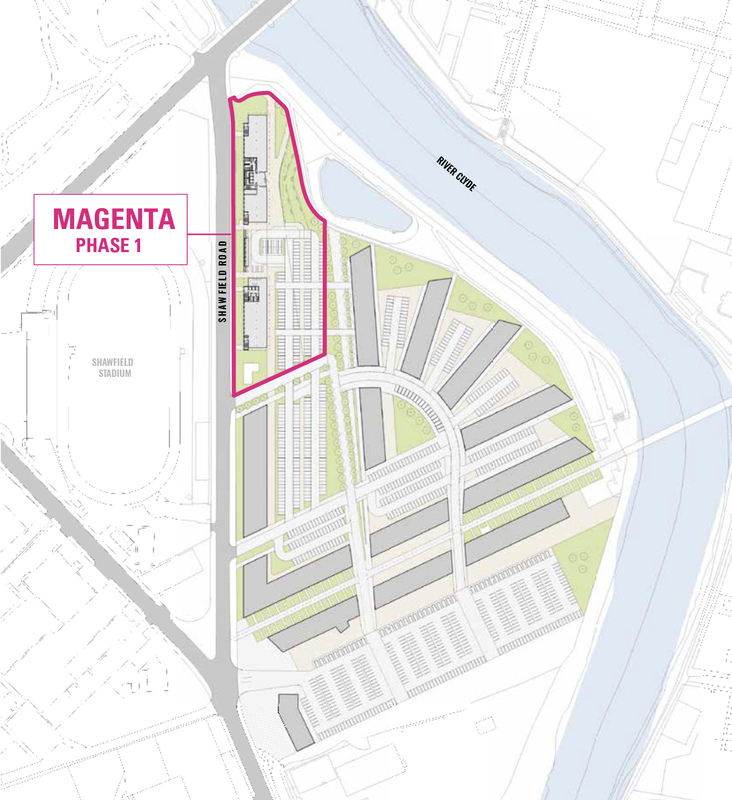 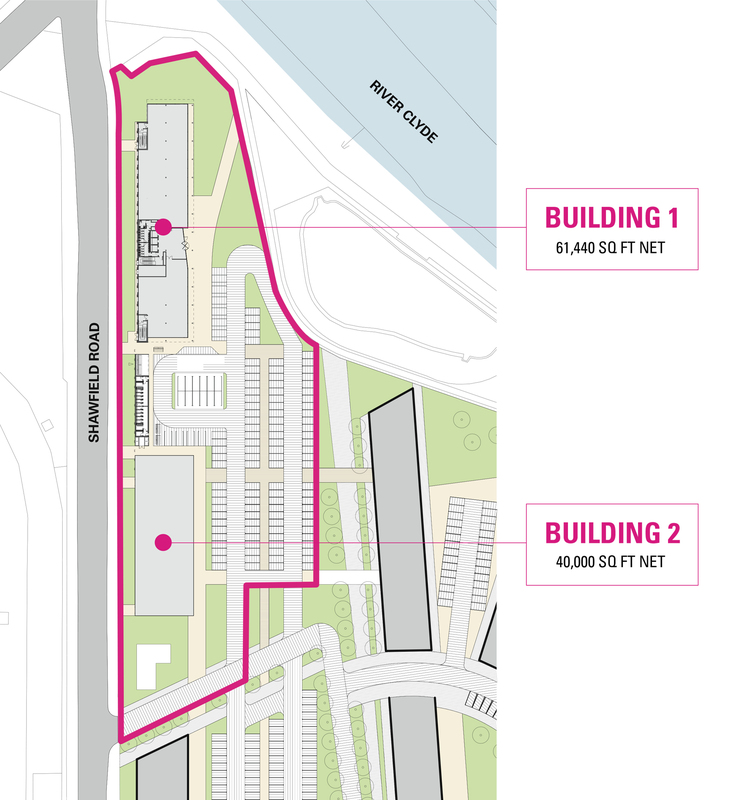 Occupying an 11 hectare site, with scope for 735,000 sq ft of outstanding space, Magenta is set to become Scotland’s largest urban office park. 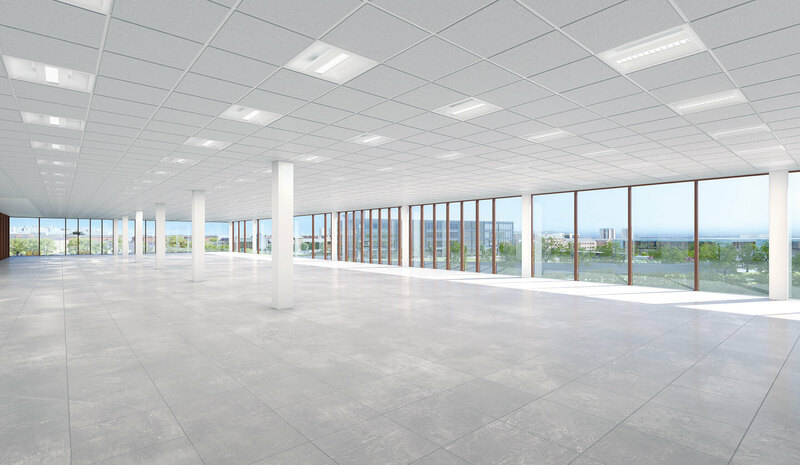 With floor to ceiling glazing on all 4 aspects, the floors have been designed to maximise natural light and provide outstanding views of the surrounding area. 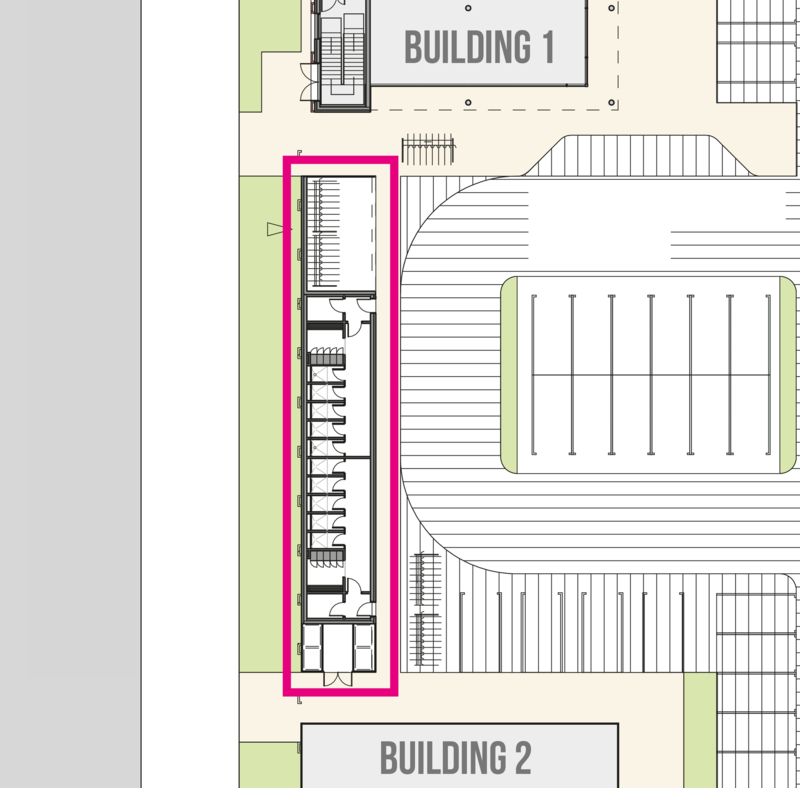 The virtually column free floor plates, offer maximum flexibility for space planning, enabling occupiers to plan their space the way they like.